A phone’s battery life is similar to a human’s energy or stamina. We need to boost it now and then to keep it running. Just like we take rest, sleep or do exercise, we need to perform some actions on our smartphone to make it smooth and have a better life. 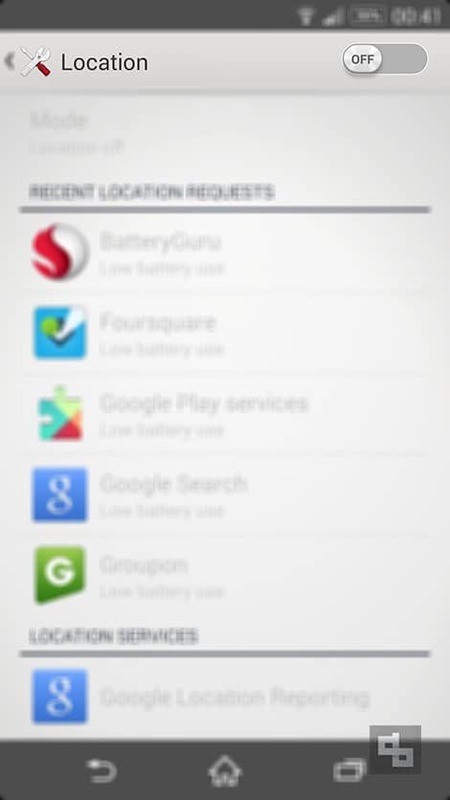 In this article we are going to cover some essential tips to improve Android battery life. It’ll be applicable to all the Android smartphones and tablets. I have mentioned all the basic tips – the tips which we often avoid to do. I haven’t really mentioned any advanced tips, these steps could be performed by any normal smartphone user, you don’t really need to be a geek to perform these. Make sure you remember all the steps you perform so that you can enable or disable them easily later. 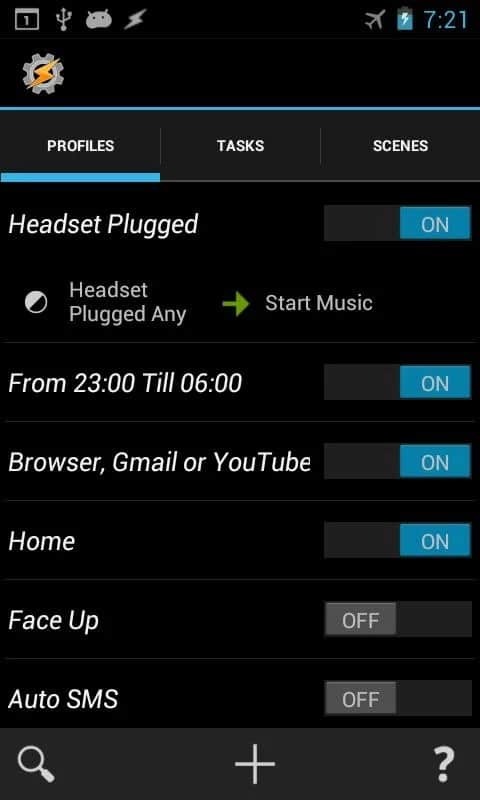 All these options will be available in the “Settings” area, you don’t need to get confused with any other sections. A very common tip, some of us use our smartphones without knowing it has full brightness. 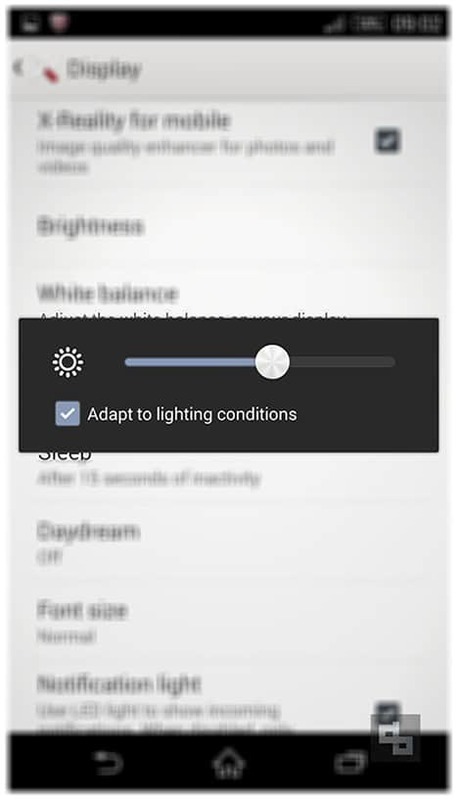 We can reduce the brightness when it is not required, especially during night time and save hell lot of battery life. 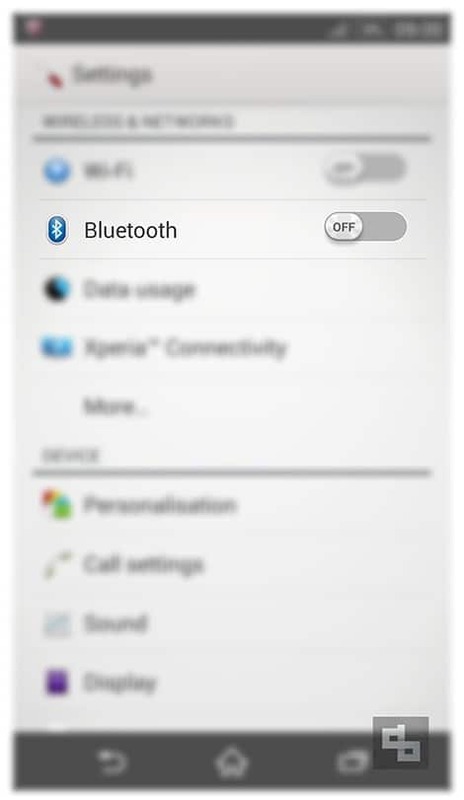 Unless you are sharing any files or using any wireless headsets, it is always better to turn off your Android phone’s Bluetooth feature. Wi-Fi (or Wireless Fidelity) is a great feature to connect with Internet, but do we really need it when we are reading eBooks, watching movies, listening to songs, or playing games? I don’t really think so, so if you are in such a situation, I think it is better to disable it. Almost the same reasons for disabling Wi-Fi. 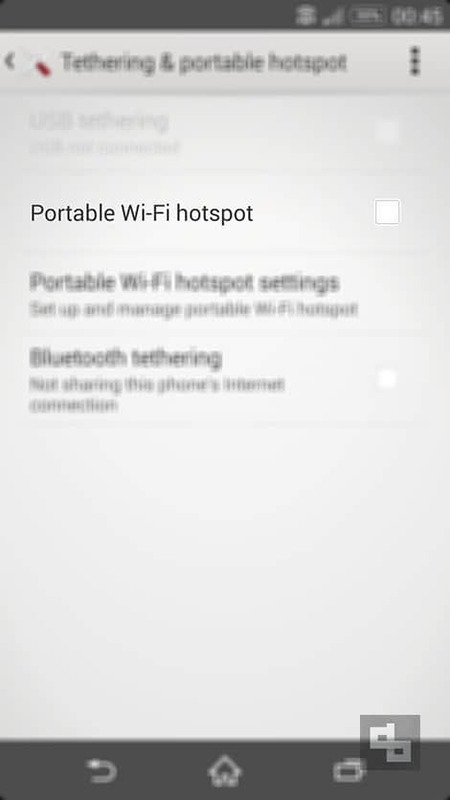 Disable Mobile Data if you don’t really need Internet connection. Global Positioning System (GPS) will be helpful for you for navigation purposes or even for locating your phone when you lose it. But when you are at your home doing normal tasks or when you are sleeping then it is better to disable it. Near Field Communication (NFC) is a wireless communication technology that enables the exchange of data between devices. 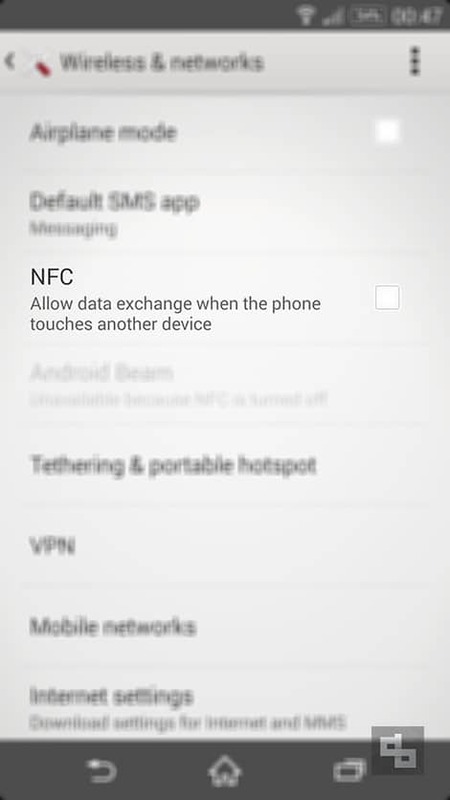 It is more-or-less similar to Bluetooth, so disable it if you are not using it. I used to do this with my friends, I turn on their phone’s portable wi-fi and use it without their knowledge. 😛 So don’t be a victim and disable it whenever it is not necessary. 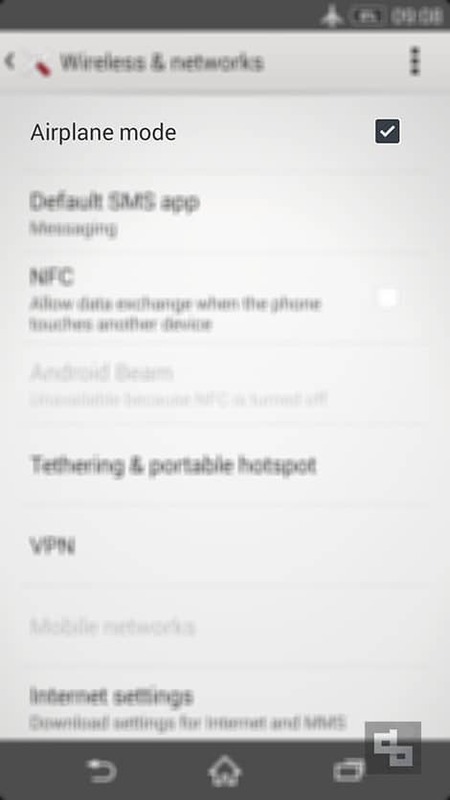 Personally I love this light alerting feature but if you want to save some battery life I think it is better to disable those tiny LED notifications. 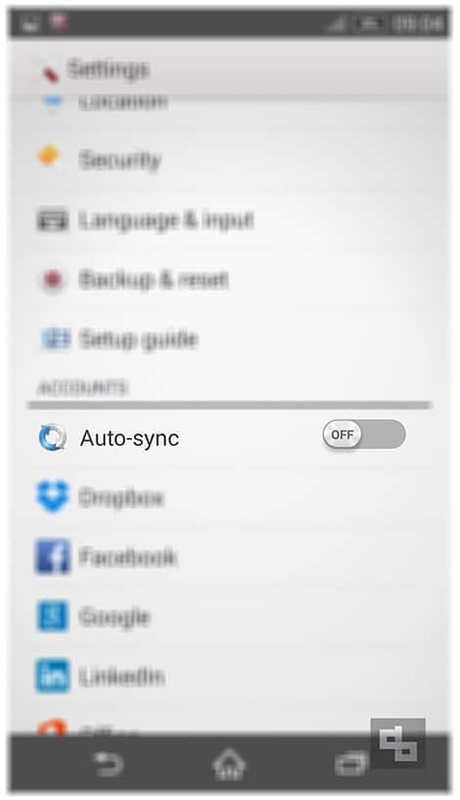 Auto Sync will be helpful for several reasons especially getting contacts from various social media profiles, but you can disable it when you don’t need it or when you have low battery life. Probably the best tip to save battery life. 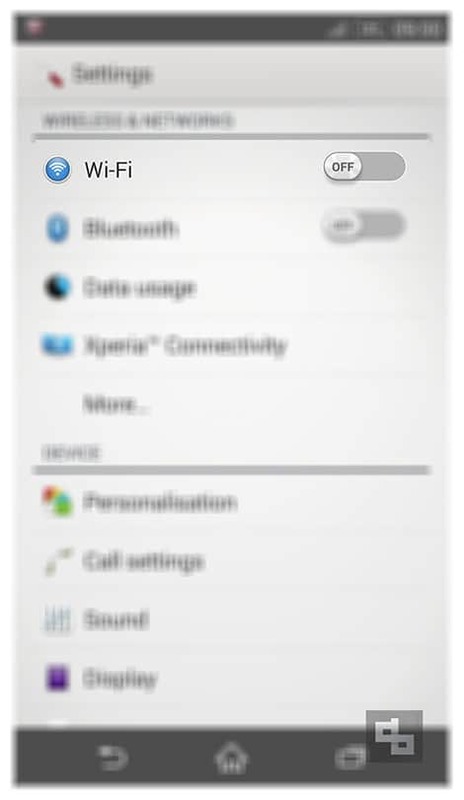 Airplane mode literally disables everything, but we are not going to switch it off, it just disables mobile network, Wi-Fi, GPS, etc. You can also charge your mobile phone faster by keeping it in Airplane mode. I often choose the minimum value here. Like after 15 seconds my Android device goes to sleep mode. 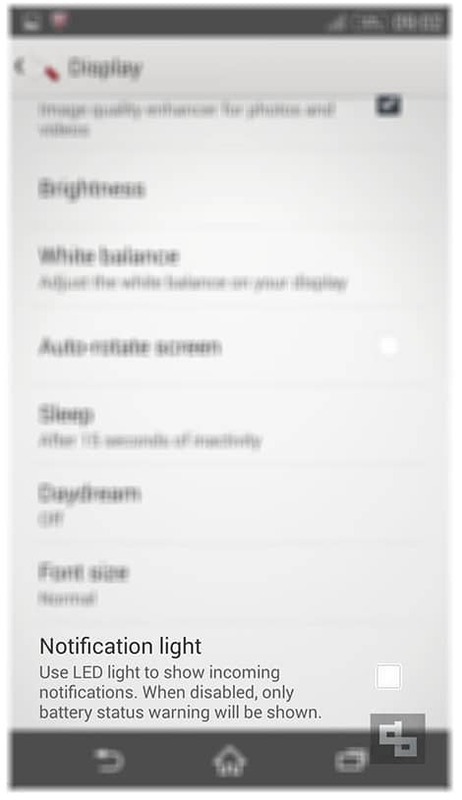 The screen turns off when it is idle for 15 seconds. 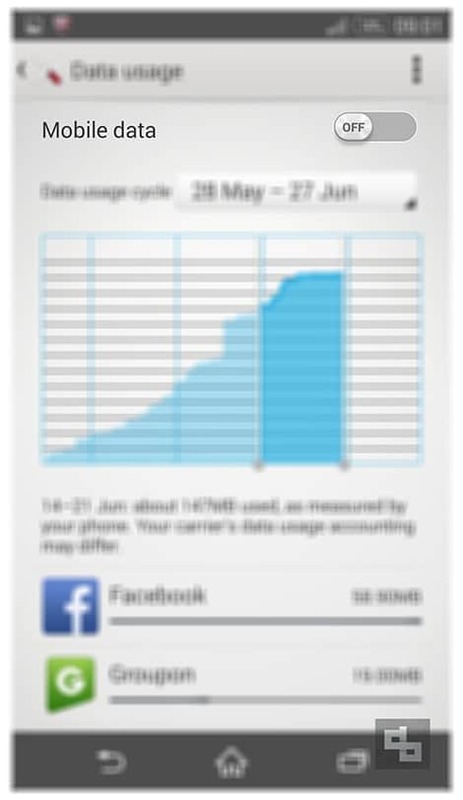 You can increase the value if you are reading any ebook or browsing the web. 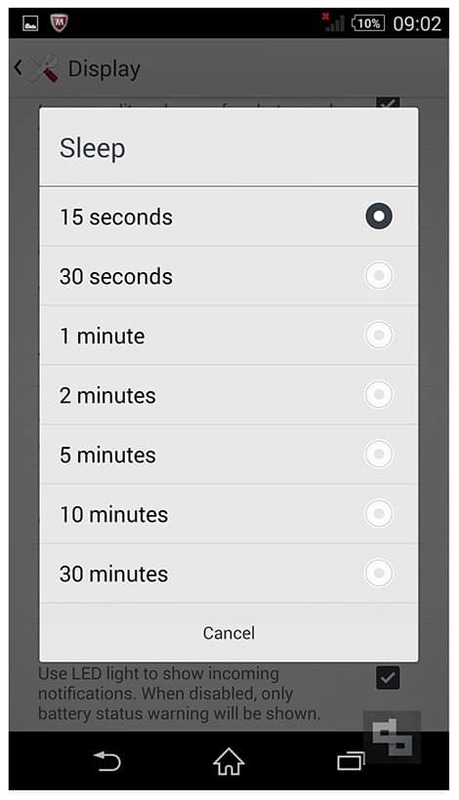 You can use Tasker to automate things. You can customize things to happen by default, you don’t need to manually access those functions to do it.